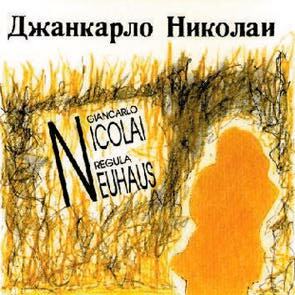 GIANCARLO NICOLAI DUO consists of Giancarlo Nicolai (acoustic and electric guitar, percussion) and Regula Neuhaus (vibra-harp, voice, percussion). Recorded at radio Studio Zurich & Kirche Wahlern, Bern, Switzerland. Total time: 61'09.